VT-JEH Boeing 777-35RER msn 35166/678 operated by Jet Airways. Credit: Robert Underwood. 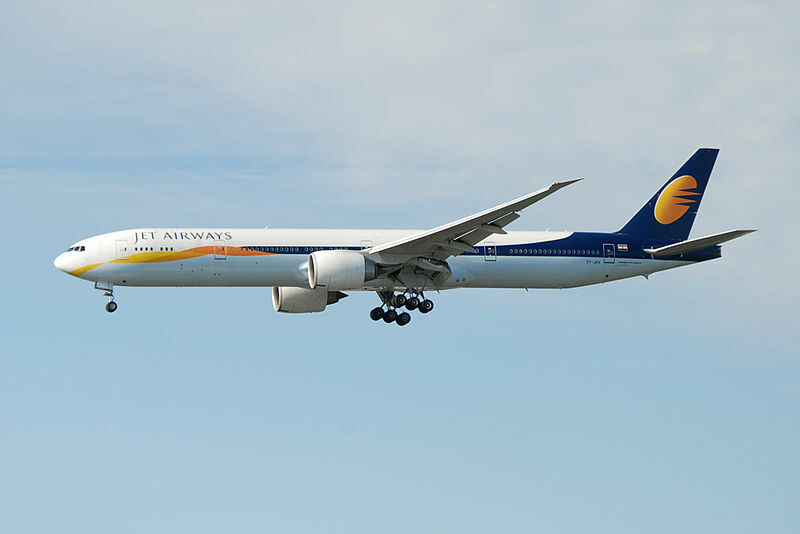 Global private equity firm TPG Capital and international airline Lufthansa are reportedly among six entities that are planning to acquire Jet Airways. The latest move comes after the consortium of lenders led by the State Bank of India (SBI) formally opened an expression of interest (EOI) process to attract bidders to take control of the troubled carrier Jet Airways. According to EOI documents, SBI, which controls Jet Airways, is seeking strategic and financial investors to take a stake of no less than 31.2% and up to 75%, on a fully diluted business. Bidders have until 10 April to submit documents, which includes a solvency certificate to qualify for the right to stump up a bid. The binding financial bids need to be submitted by 30 April. According to sources, lenders include TPG Capital, private equity firm KKR, Blackstone, Lufthansa, Singapore Airlines and Delta-Air France-KLM. As per the EOI document released by SBI, it was not known whether Jet Airways ex-chairman Naresh Goyal or major equity owner Etihad Airways will be selling their stake on a pro-rata basis. 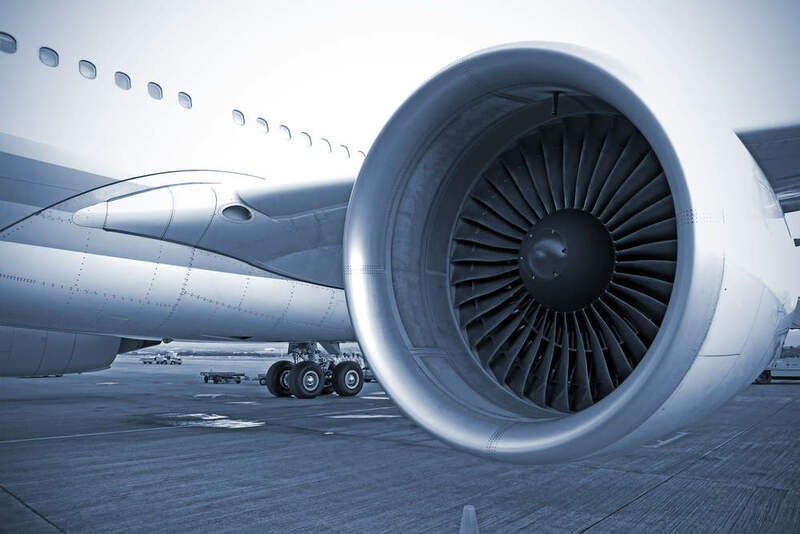 In November, India’s Tata Sons were reportedly in talks to purchase a majority stake in Jet Airways, but was not at a stage to carry out due diligence or review non-public data.